Three Beach Rentals Directly Across From Beach Access! 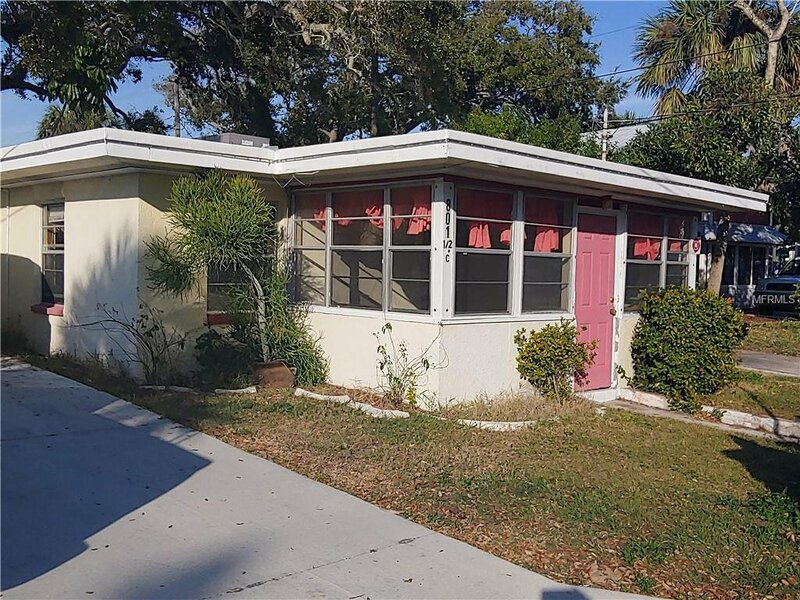 2/1 Beach Cottage with Duplex facing Gulf Blvd. New Roofs! 1 unit completely remodeled - other units some updates. Variance pending for the Laundry room that has been built. Near beach, shopping, restaurants, parks, boat ramps, tennis courts. Great beach vib! Listing courtesy of BUXTON PROPERTIES INC. Selling Office: BUXTON PROPERTIES INC.